ONDOLOG are a new family of sensor data loggers to monitor temperature, humidity, vibration . 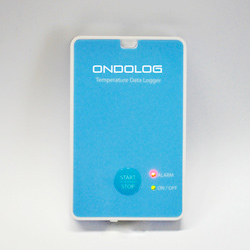 Therefore, ONDOLOG secures shipment and storage of food, pharmaceutical, chemical and vibration sensitive products. 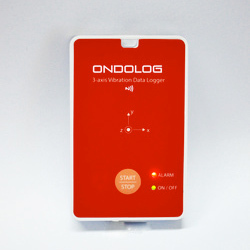 Logger measurements can be tracked in real time and convenient for labs use.